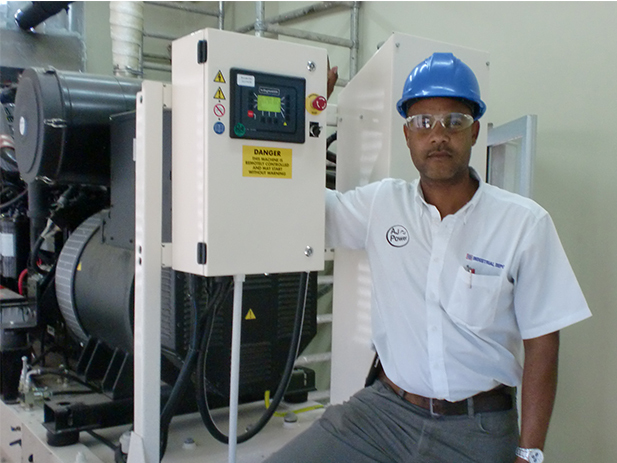 ​AJ Power distributor, Industrial Depot, under the leadership of Mario Broderick have a long standing reputation for quality service and after-sales support to their numerous clients across the entire island of Jamaica. 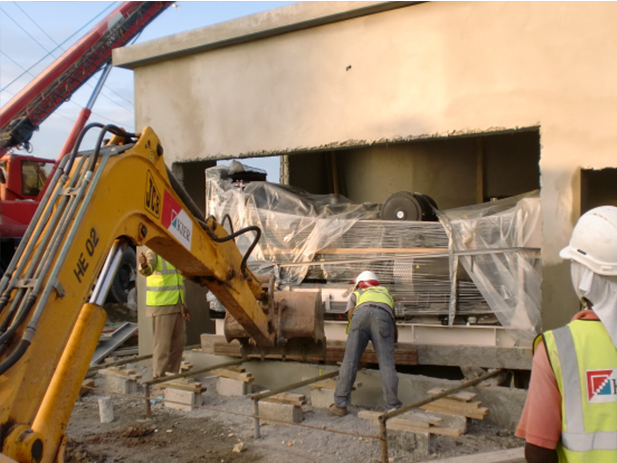 It was no surprise when they won a tender to supply and install an AJ550 generating set for a waste water facility in downtown Kingston. 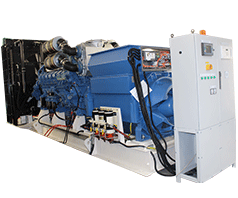 ​Industrial Depot supplied an AJ550 open generating set fitted with MeccAlte alternator and an InSight4000 AMF control panel. 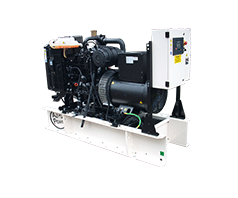 The generating set provides standby power for 5 x 90kW (120HP) submersible waste water pumps and other equipment on-site, including a mechanical screen and screw conveyer. 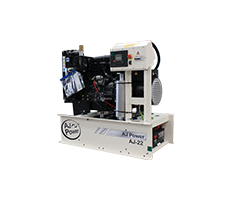 ​The already superior starting/ load acceptance has been enhanced with the selection of the PMG (permanent magnet generator) option AR3 which is also perfect for the high current inrush where transient loads can exceed the normal 100% load of the alternator. 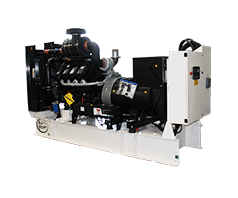 ​The PMG provides an independent source of impedance power which was not originally specified. Working with the DER (Digital Enhanced Regulator) the isolation of the MAUX also works well with high distorting non-linear loads (such as UPS and variable speed drives). The customer was convinced of the benefits by Mario and he has not been disappointed. 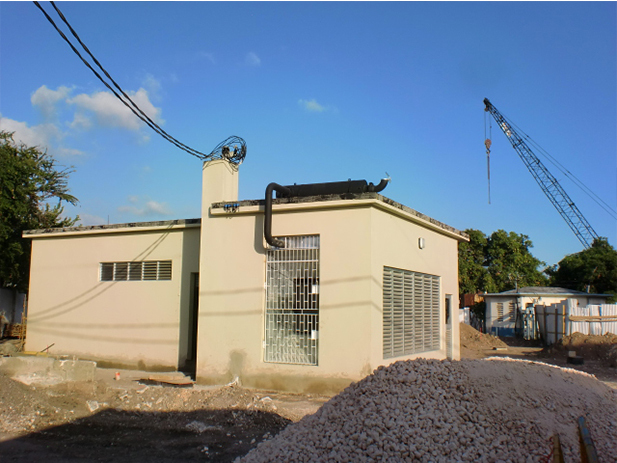 After the project Mario commented, “Well done AJ Power, you made me really proud and now it’s time to win larger projects having opened and entered the doors of a major municipality here in Jamaica.